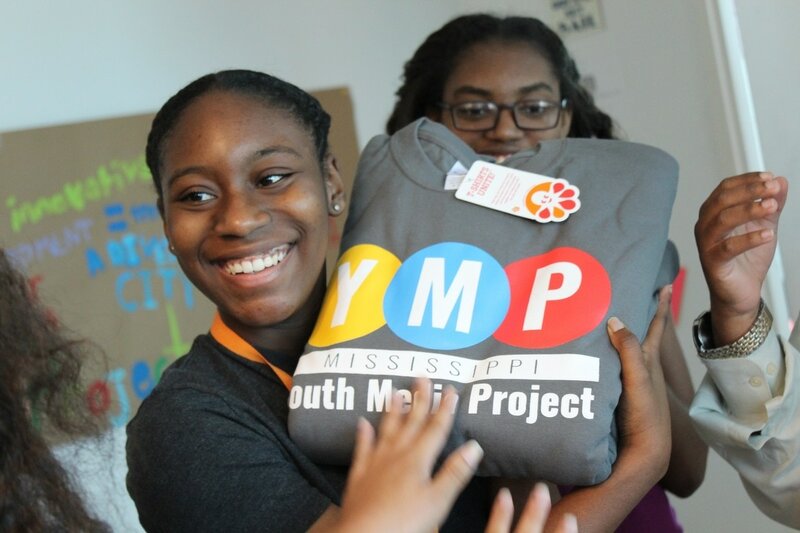 The Mississippi Youth Media Project trains primarily underserved teenagers, ages 14 to 18, using digital technology to produce equitable, high-quality multimedia projects to share their own stories and report on their communities with rigorous solutions journalism. Through creative community engagement, students construct narratives that shift the perceptions of young people, actively creating new possibilities for upcoming generations of young Mississippians. 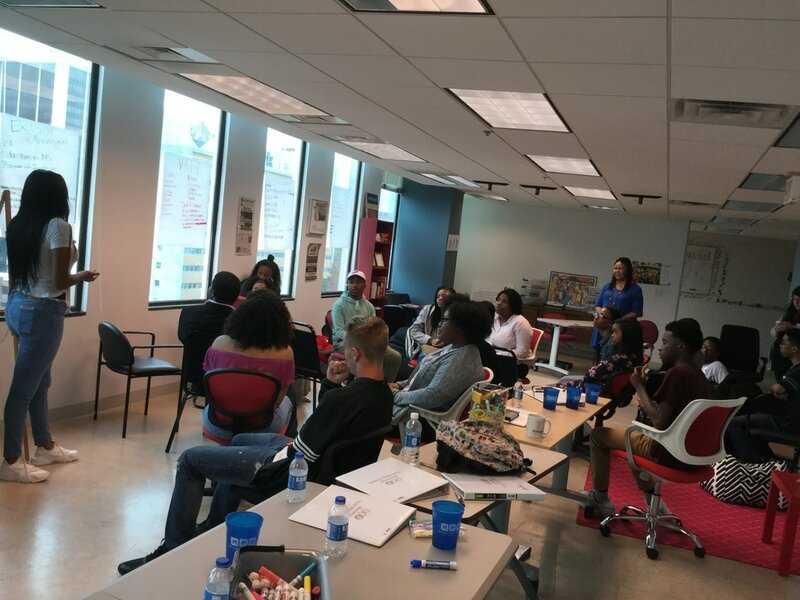 Key goals of YMP are to reduce school dropouts, inspire more first-generation college students, and bridge the workforce skills gap by preparing teenagers for an evolving work environment with 21st-century jobs. 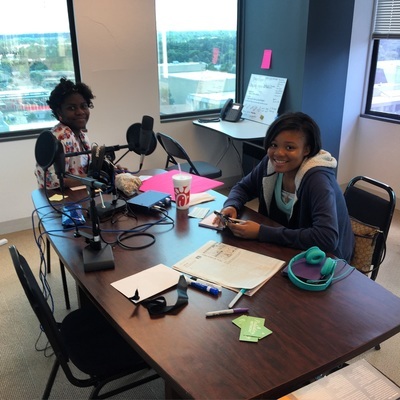 YMP enhances the creativity of young people and connects with students through innovative school partnerships, after-school education programs, and an intensive summer newsroom laboratory. YMP is a project of Jackson 2000 Inc. Read what students think about the project here. 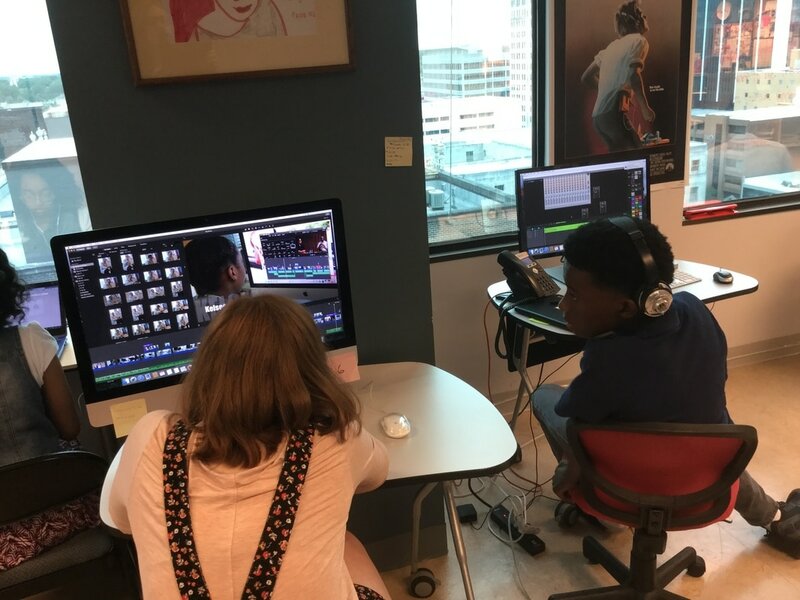 YMP students use digital technology to drive high-quality multimedia storytelling, sharing their own stories and reporting on their communities with rigorous journalism. 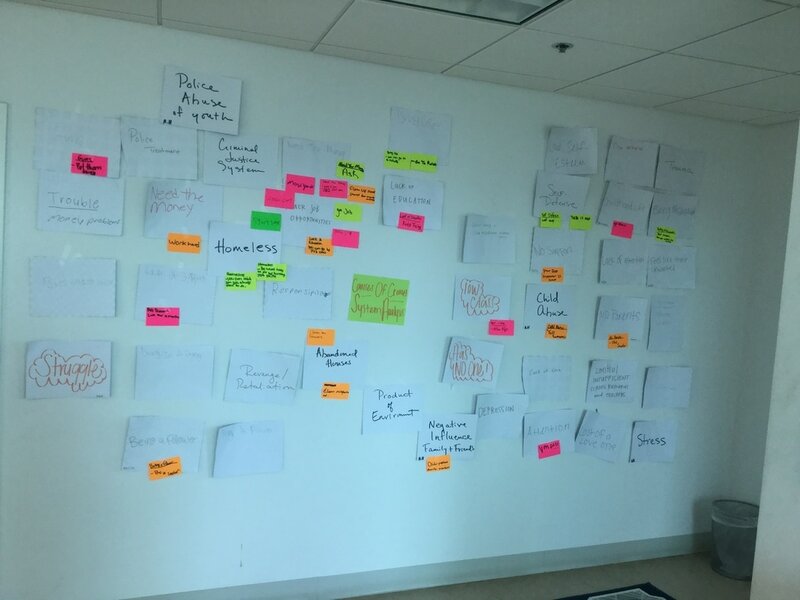 Students create solutions-based content about relevant community issues. 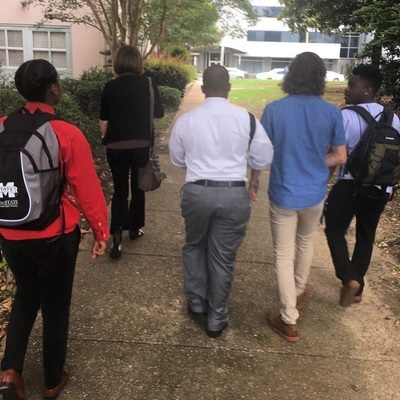 Through creative community engagement, students construct narratives that shift the perception of young people and their families in central Mississippi. YMP inspires more first-generation college students and bridges the workforce skills gap by preparing students for an evolving work environment with 21st century jobs that haven’t been created yet. 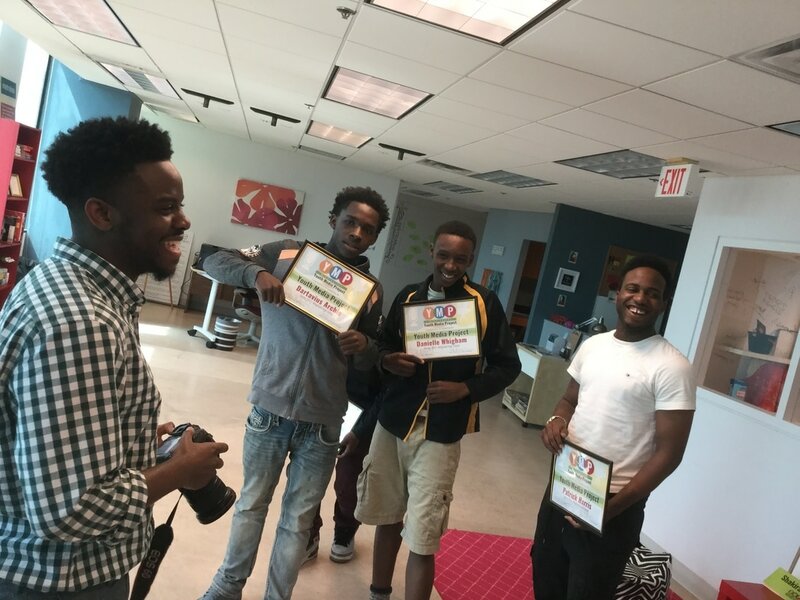 YMP students learn career technical skills in audio/video technology and communications. YMP focuses on the arts and media and highlights careers in the tech industry. 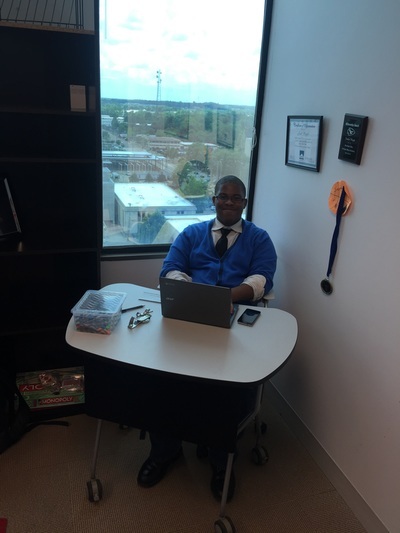 YMP incorporates mentorship to re-engage students in their own learning and motivation to graduate. Programs like YMP decrease drug use and juvenile delinquency, improve self-esteem, increase positive interactions and connections with peers and adults, and significantly reduce the rate of high school dropout. YMP works primarily with under-served teens most at risk of high-school dropout. 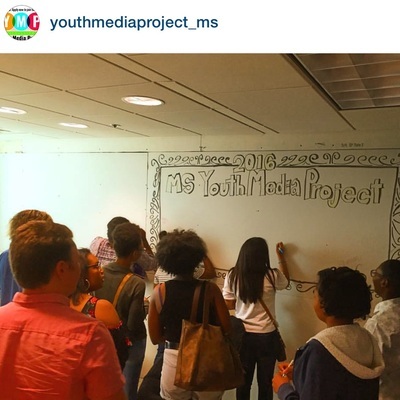 YMP students lined up to sign the wall in the new offices in Capital Towers in downtown Jackson. 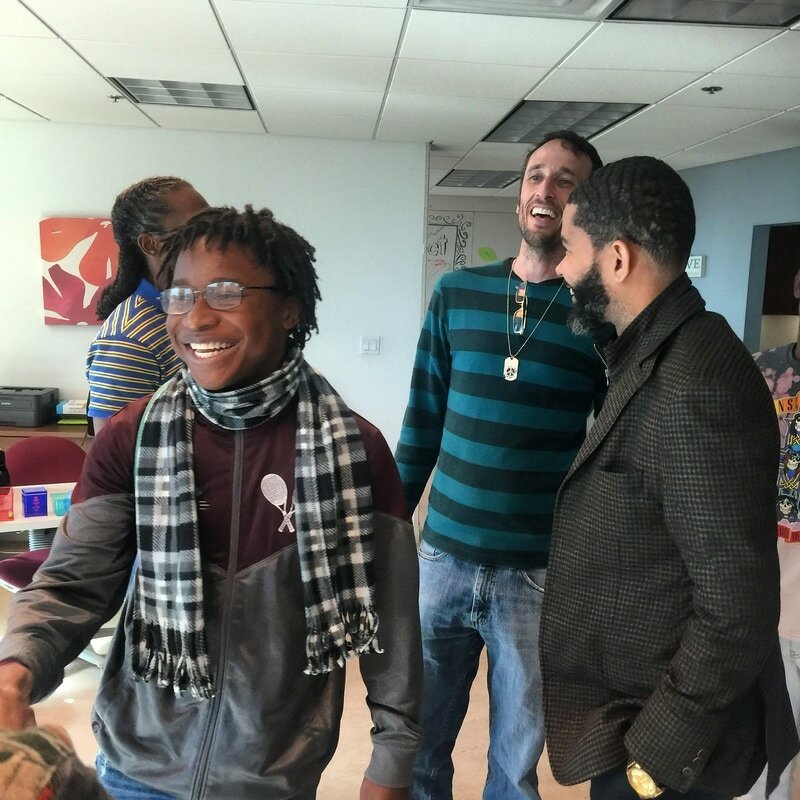 YMP student Kenytta Brown (front left) laughs with the new mayor of Jackson, Chokwe Lumumba (right), as JPS School Board member Jed Oppenheim (center) looks on at YMP. 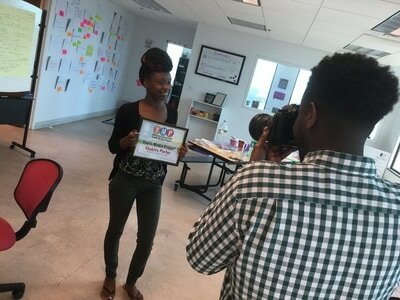 Wingfield High School student Shakira Porter displays her "diploma" from YMP when the spring 2017 session ended. Wingfield High students started a youth-crime cause-solution analysis in spring 2017 that students following them are continuing. 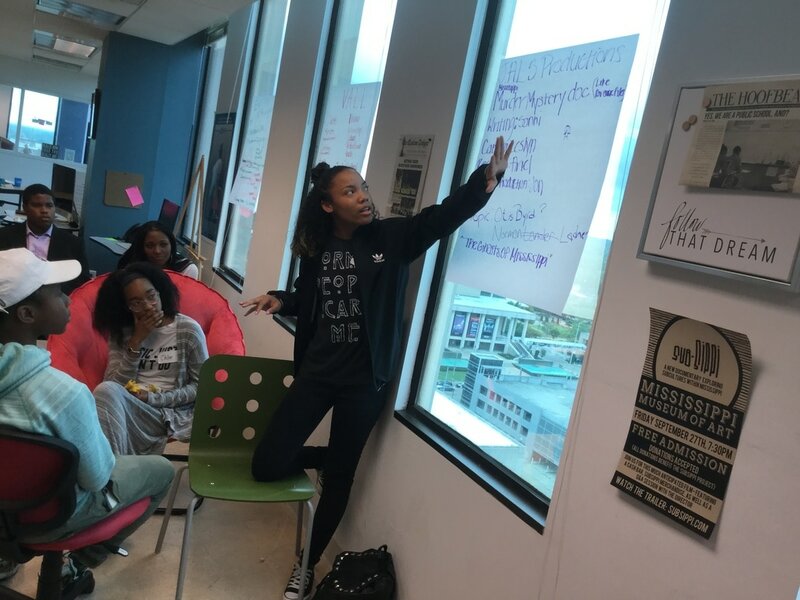 On day 1 of summer 2017 session, students crowded in the newsroom to brainstorm possible film ideas. 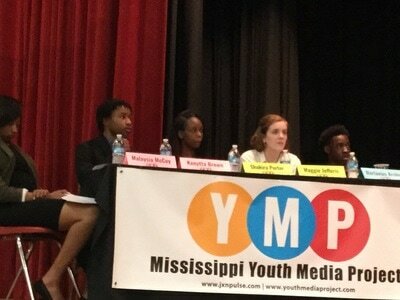 A panel of students from 2016 and 2017 questioned Jackson mayoral candidates at a forum they organized in April 2017. 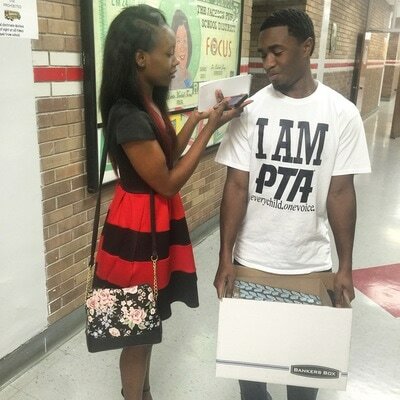 Shakira Porter interviewed "Mr. Callaway" after the 2017 Youth Mayoral Forum. The Wingfield student was on the media panel that questioned candidates. 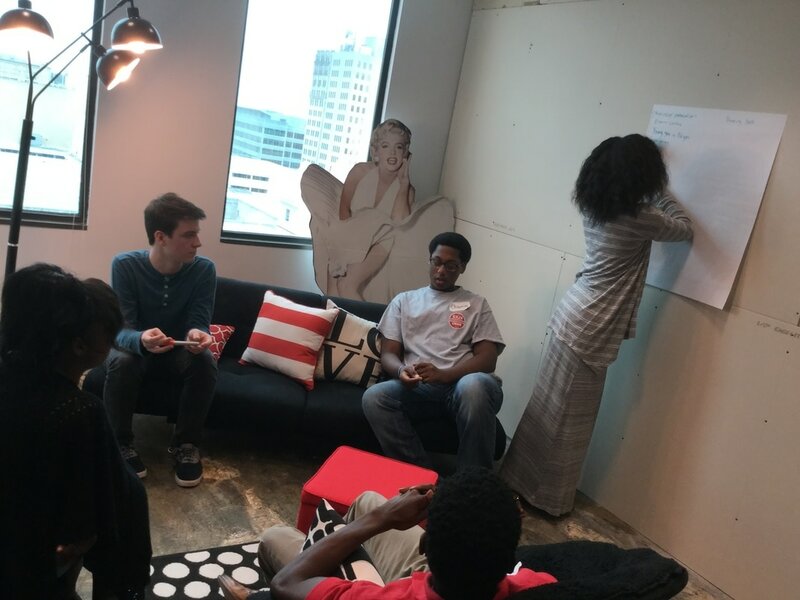 Summer 2017 students discuss draft their shared values manifesto for the project the first week of the session. 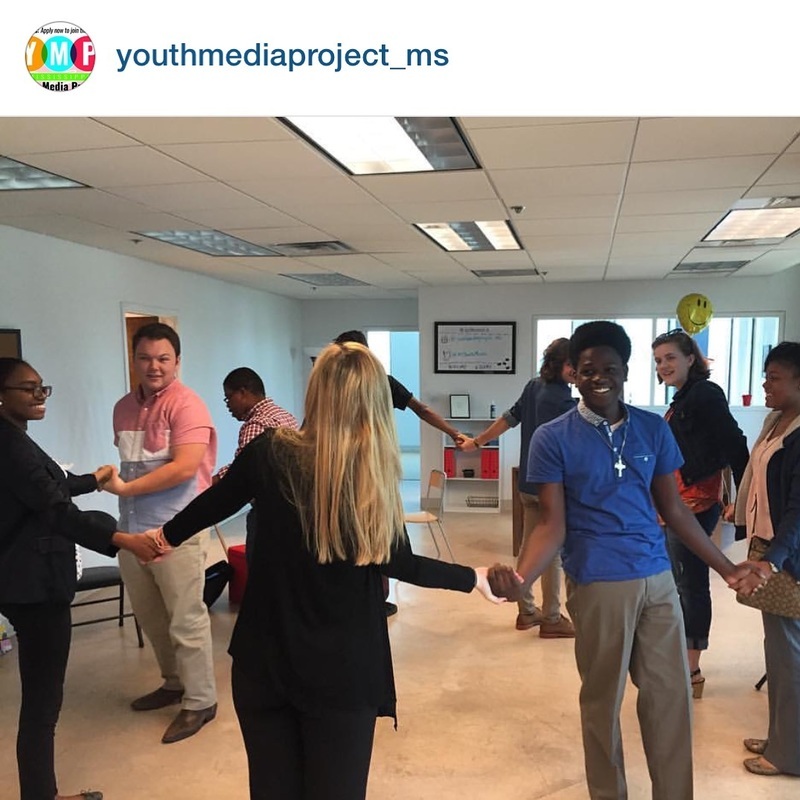 On the first day, YMP students started with team-building exercises. 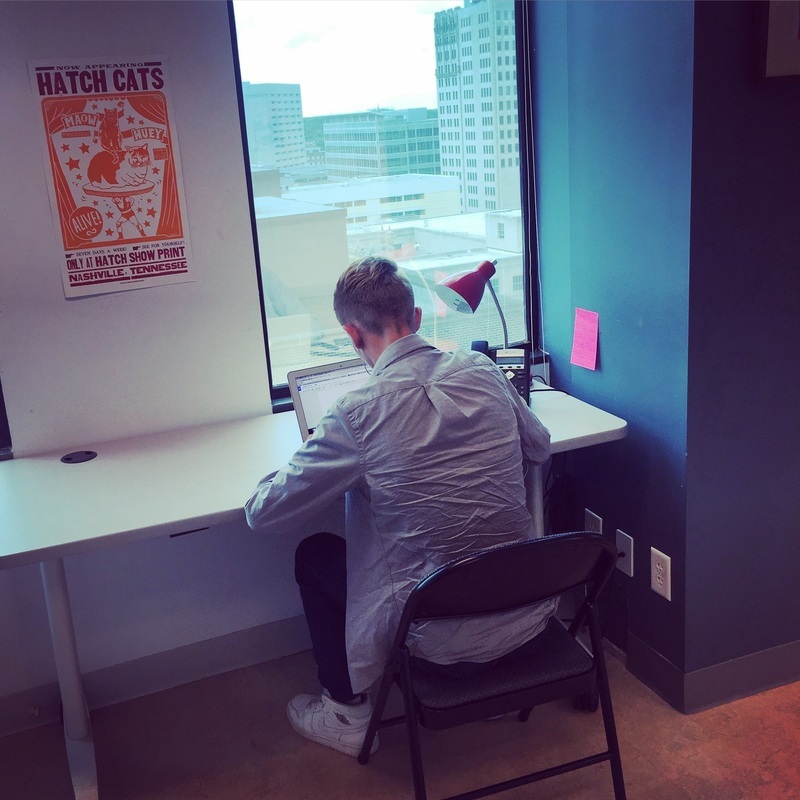 YMP student journalist Joshua Wright quickly settled into a corner in what they call the "video grave." Kelsee Ford displays her new YMP t-shirt after leading the effort to pay for the shirts for summer 2016 students. 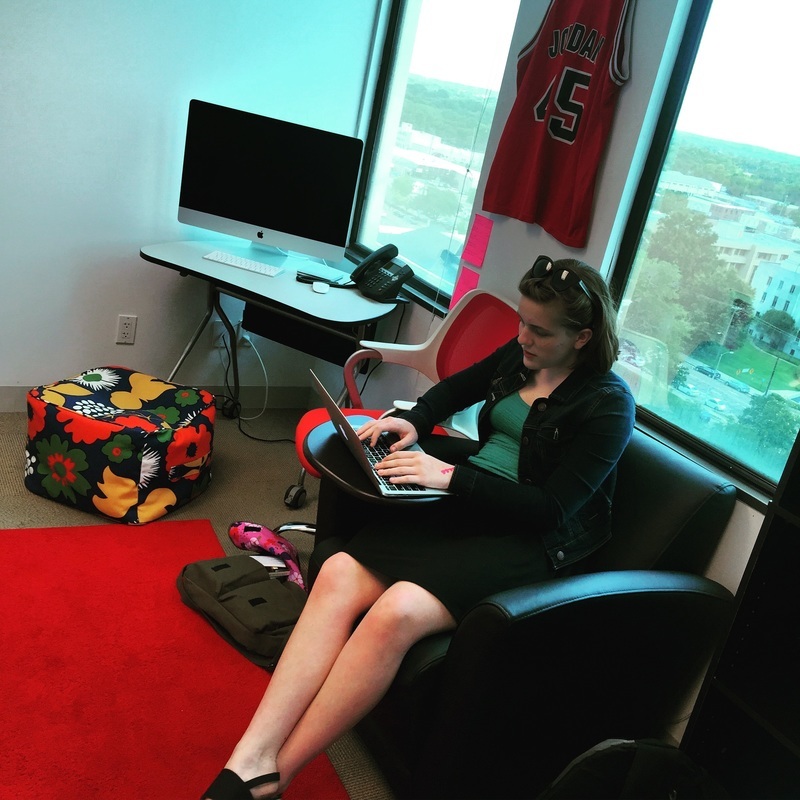 Student journalist Maggie Jefferis gravitated quickly to the video team. 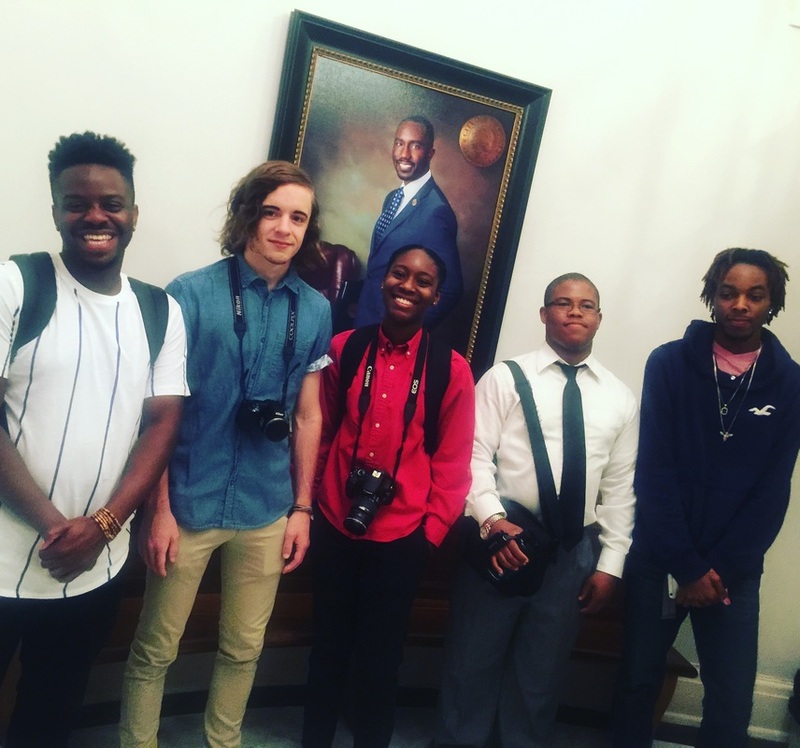 From left: Mentor photographer Imani Khayyam helped Eli Bettiga, Kelsey Ford, Joshua Right and Zaccheus White during a ride-along with Mayor Tony Yarber. Students Tionna Anderson (left) and Zeani Fudge are in the podcasting team training with Beau York of The Podastery. August Harp, a YMP student journalist, is in the writers' house.